Sunil Narine missed the cut due to an injury. Can the pace attack make up for his absence in West Indies' 15-man squad for the upcoming World Cup? 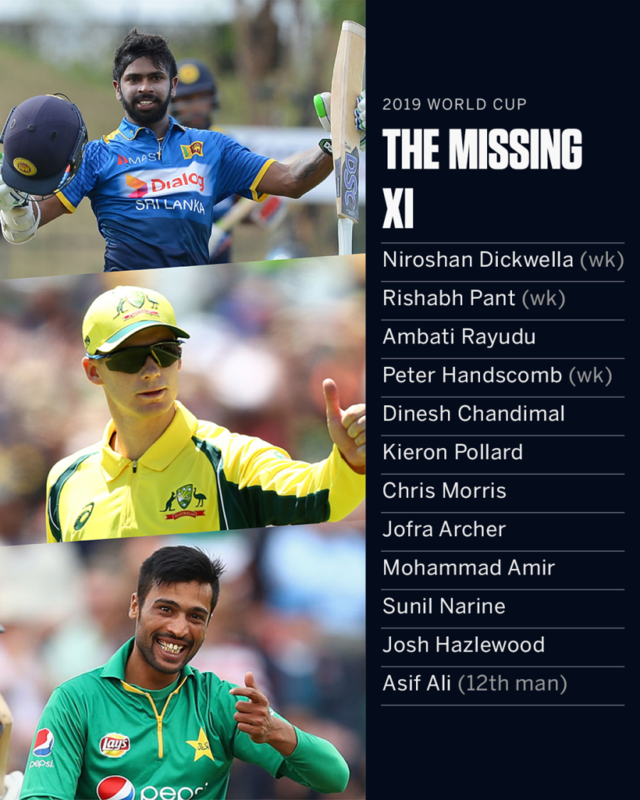 Aaron Finch's Australia, Eoin Morgan's England or Virat Kohli's India: Which of the ten World Cup squads looks strongest on paper? Hashim Amla or Reeza Hendricks - which way will South Africa turn?